A game to play together at Oranssi Conference Room. During this meeting we will play the demo of a board game that goes by the name of Multipoly. 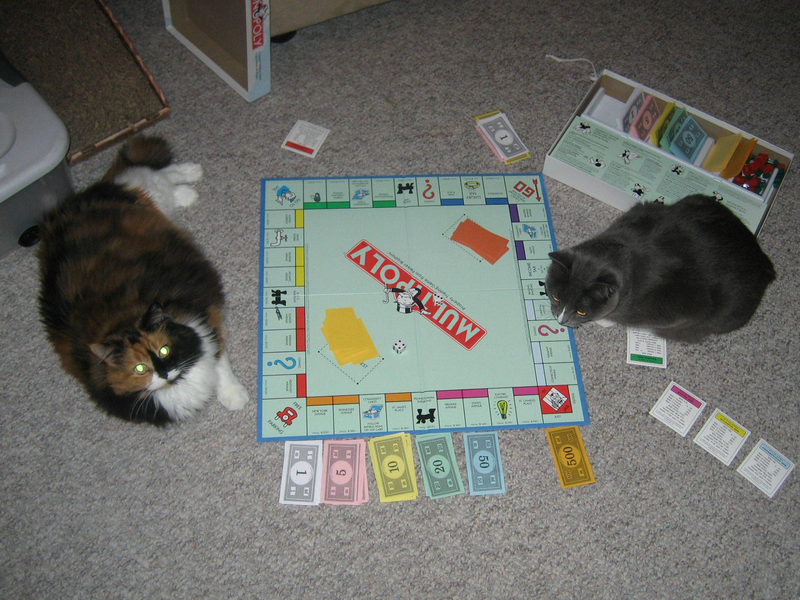 It takes its inspiration from Monopoly, the renowned game that normalizes and celebrates fierce competition, and a land-grabbing behavior, where players accumulate wealth and impoverish the others. In contrast to that, Multipoly aims to simulate a decentralized production of goods that is not always quantifiable in the currencies we know, while simultaneously proposing a new economy of cultural production and consumption. By playing and having fun, the participants will have a chance to thoroughly understand the features of Biathlon, the decentralized culture-building toolkit that powers Temporary: a cultural venue running in Helsinki since September 2016. Moreover, Biathlon can also be applied in other contexts, especially where groups of people want to work together in a horizontal and participatory manner. Hopefully, this session will also motivate this spirit amongst the participants.